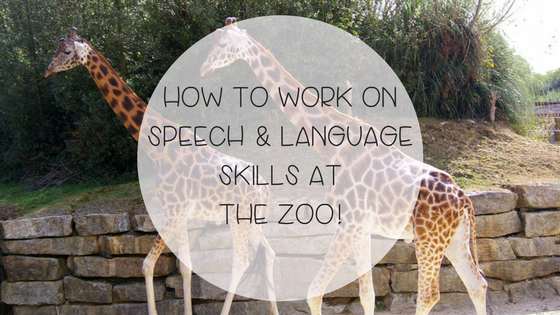 How To Work On Speech and Language Skills At The Zoo! 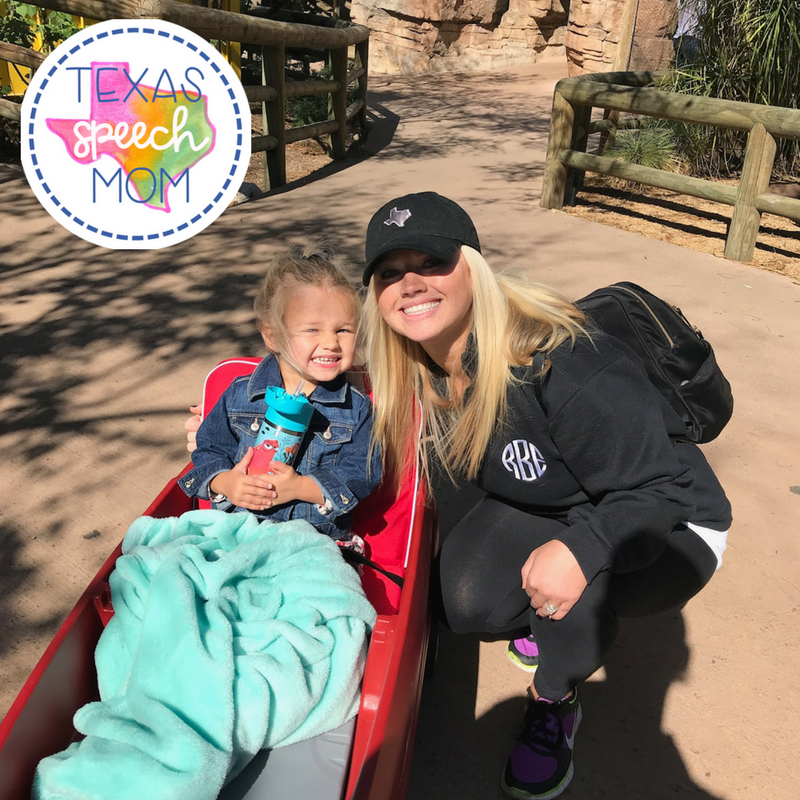 A small (and probably brief) cold front came through Houston today so we threw the wagon and the toddler in the car and headed to the zoo! 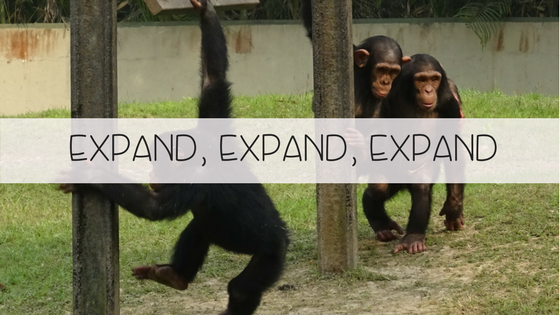 The zoo is full of so many opportunities to increase speech and language development. Disclaimer: I will already start by saying that I think any parent taking a young child to the zoo deserves a big gold star because it’s NOT easy! It’s a big place to take unpredictable little kids to and I completely get that. Not every outing is going to be “picture perfect learning opportunities”. So please keep that in mind when you read through the rest of this post! However, I have listed below some very basic tips to keep in mind. 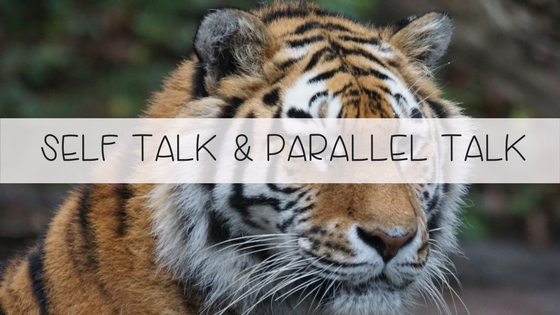 “Self Talk” and “Parallel Talk” are two of my biggest language modeling techniques that I always explain to parents that I am working with. It’s important to keep in mind that your child is not required to respond or imitate anything that you are saying. These strategies simply give your child an opportunity to be exposed to language during play and daily routines. Self talk is about talking through your own actions, parallel talk describes what your child is doing as they are doing it. This exposes them to vocabulary and language for the action, even if they are not actually talking. You are basically narrating someone/something besides yourself. The zoo is a GREAT place to do this! 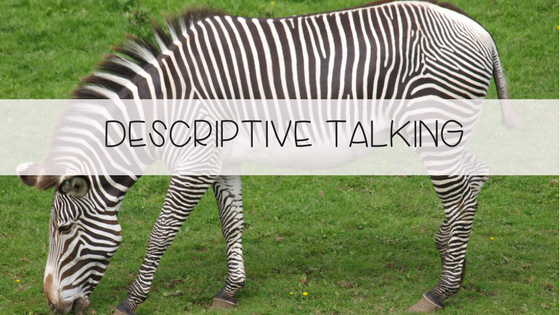 The zoo is full of so many opportunities to really expose your child to new adjectives when describing the animals. Try to talk about the colors, size, and if they have long or short fur… or no fur! 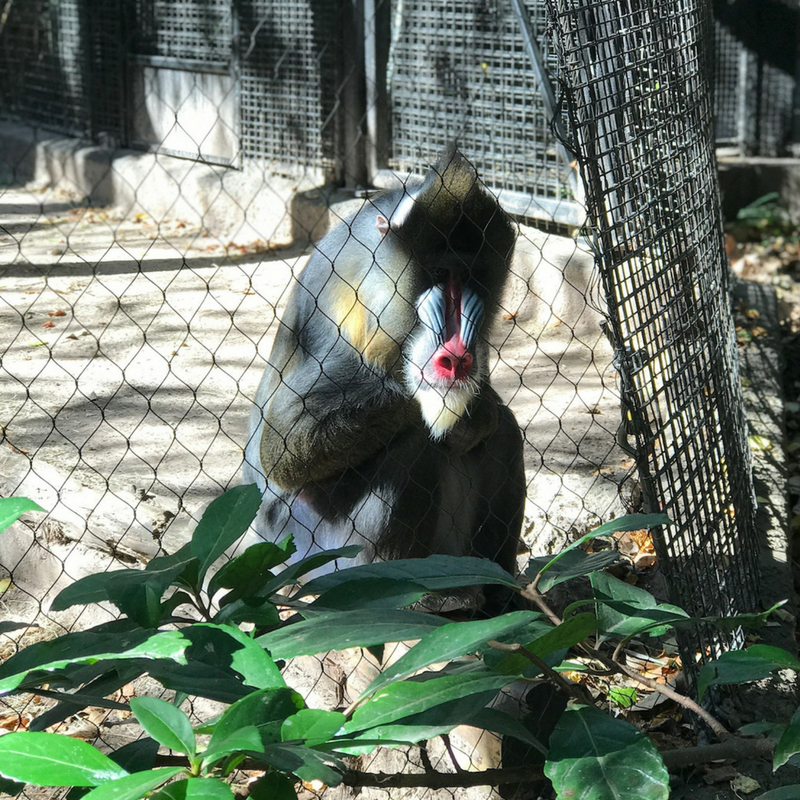 My daughter COULD NOT BELIEVE this monkey had a blue face! So we talked about this poor guy for quite a while! 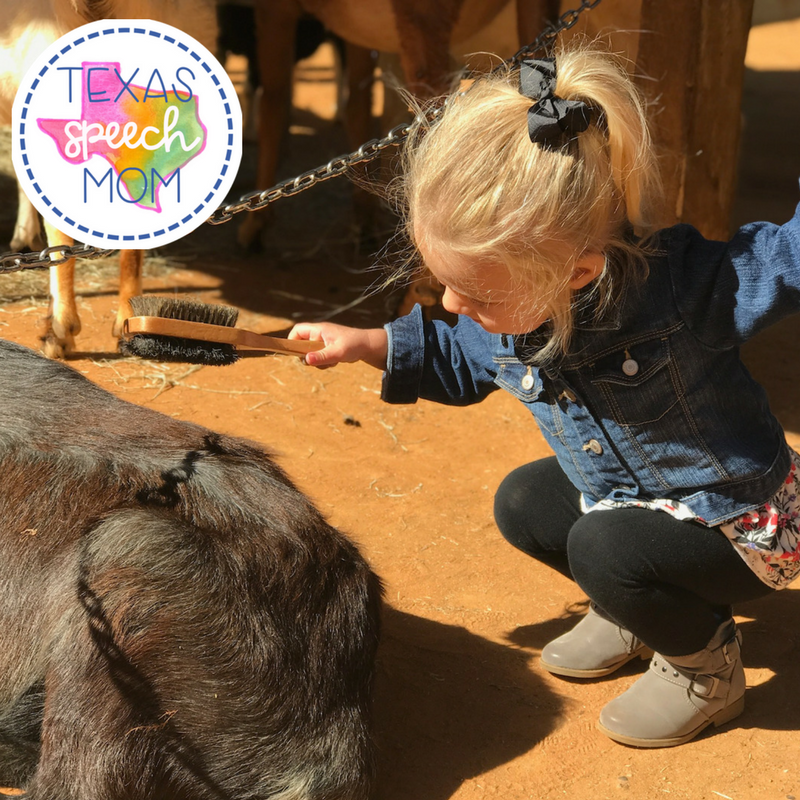 There are so many ways to describe how the goats feel or what they are doing. Some were sleeping, some were eating, some were getting their hair brushed,… and some were running away from kids! What does the fur feel like? Is the fur long or short? Is the animal tall or short? Does the animal have pointy horns? Does the animal have feathers? My belief is that if you “can’t beat it, join it” when it comes to technology. There are so many ways to use technology in a beneficial way. When we were at the zoo I made sure to take pictures of every animal we saw. 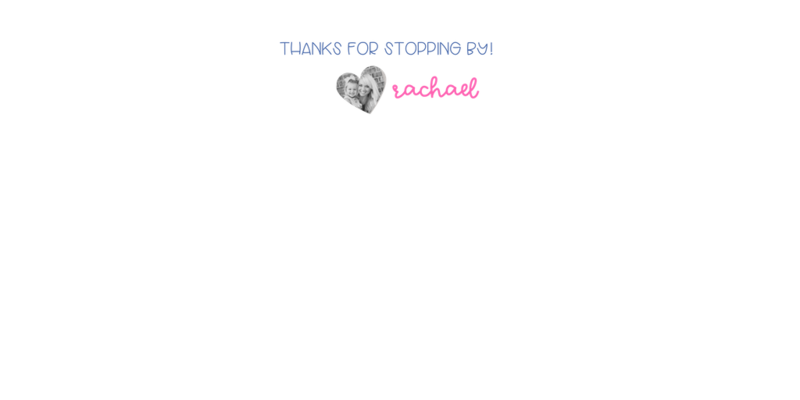 This has been a great reviewing tool because now my daughter loves to sit and look at the pictures and review what we did that day. You can also use you tube (together of course) and look up videos of animals. The important part is to do this together so that you can continue to model great language eliciting strategies instead of having them watch it on their own. 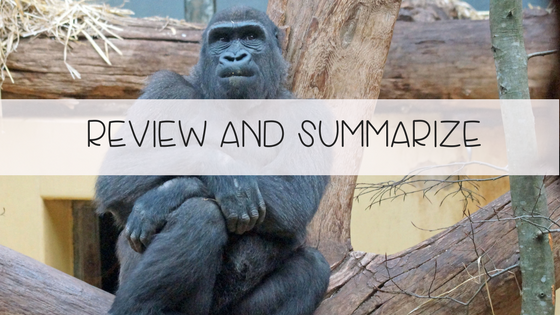 I hope this was helpful and would love to hear if you end up taking your little one to the zoo! 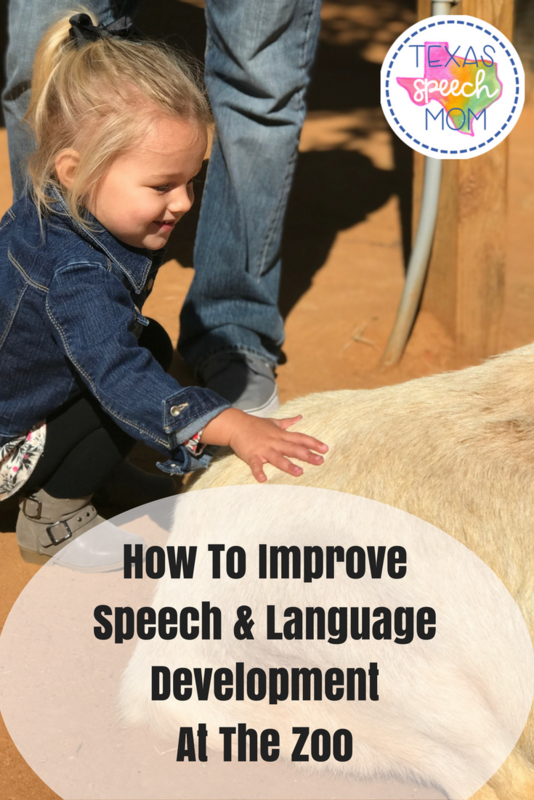 If you are interested, check out this post covering 14 easy activities to promote speech and language skills! My daughter loved every single activity!